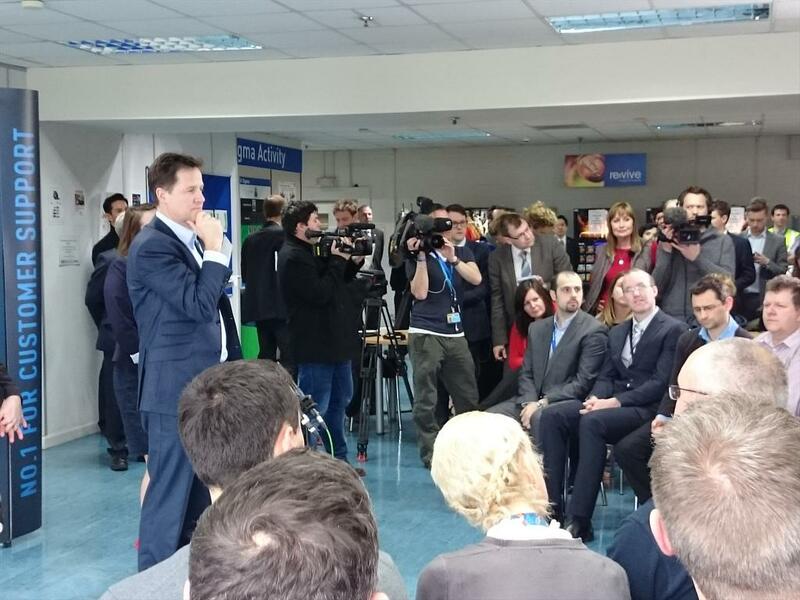 The Deputy Prime Minister Nick Clegg launched the Welsh Liberal Democrats' general election campaign at Cardiff's Panasonic factory promising economic growth for all parts of the UK and "a fairer society for Wales". Mike Griffiths reports from the Panasonic factory in Cardiff. The Tories and Labour's over-reliance on the financial sector in London didn't deliver for Wales. 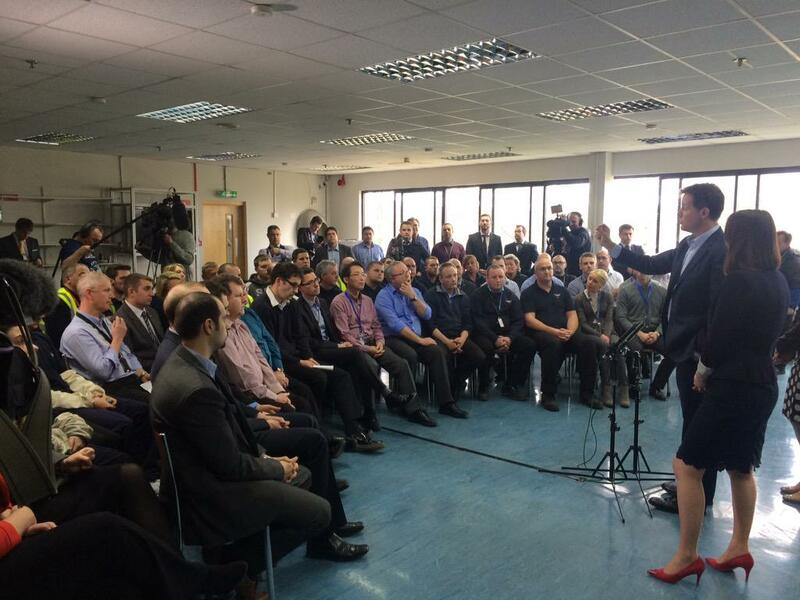 With our relentless focus on manufacturing and apprenticeships, we are showing a new way doing things. Labour's poverty of ambition held us all back for too long; in contrast we've delivered over two million apprenticeships so everyone has an opportunity to make a success of their lives. Over the next parliament, we'll build on this apprenticeship revolution. 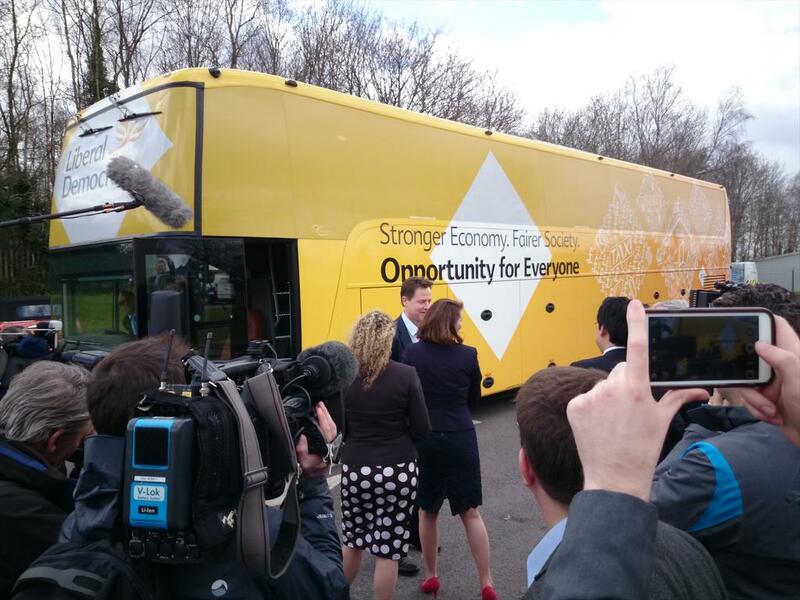 Both Labour and the Tories are a threat to our strong economic recovery. The Tories want to cut, cut and cut - not because they have to but because they want to. Labour's addiction to borrowing and debt will risk our recovery. Put simply: the Liberal Democrats will borrow less than Labour and cut less than the Conservatives - guaranteeing an economy that delivers for everyone across the UK. 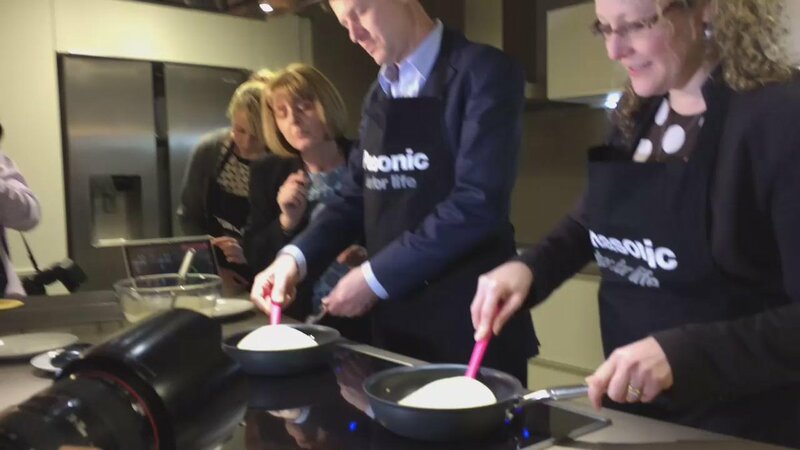 While visiting Panasonic Manufacturing at Cardiff Mr Clegg also tested out some of the company's products by making pancakes.